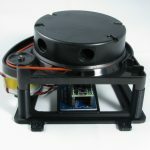 The quickest way to implement the XV Lidar into your project. 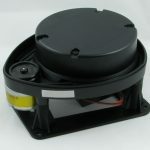 The XV Lidar is a 360 degree 2D laser scanner that’s been removed from a used Neato XV Series Robotic Vacuum. 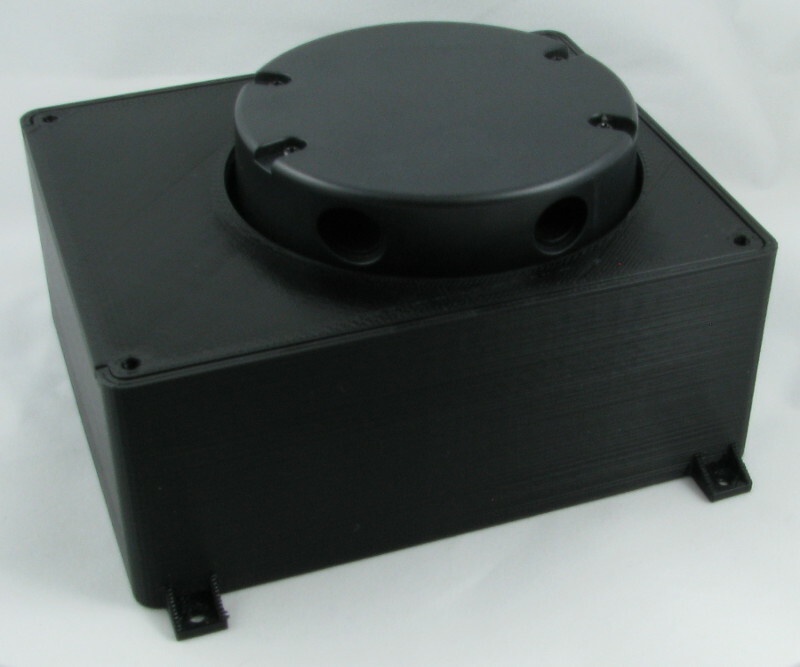 Each Lidar unit is fully tested and verified and we offer a 30 day replacement warranty against DOA. There are many use case scenarios for the XV Lidar. Any project needing distance measurements can benefit, but the primary usage is typically on robotics platforms used for navigation and localization. If you’re using ROS (Robot Operating System), this is the quickest way to implement an XV Lidar into your robotics platform, but ROS is not a requirement. The Lidar Controller allows you to stop and start the lidar with serial commands as well as get useful debugging information such as the current RPMs and distance readings in easy to read ascii text. See the product page for the Lidar Controller for more detailed information. Power and communication is via USB cable. The USB power is more than enough for the unit, but if you’re using a Raspberry Pi, Beagle Bone Black or other similar development board it’s recommended to use a powered USB hub. Distance readings are in mm with a minimum of 15cm to a maximum of 6m. Scanning frequency is 5hz at the maximum 300 RPMs, supplying 360 points each revolution.